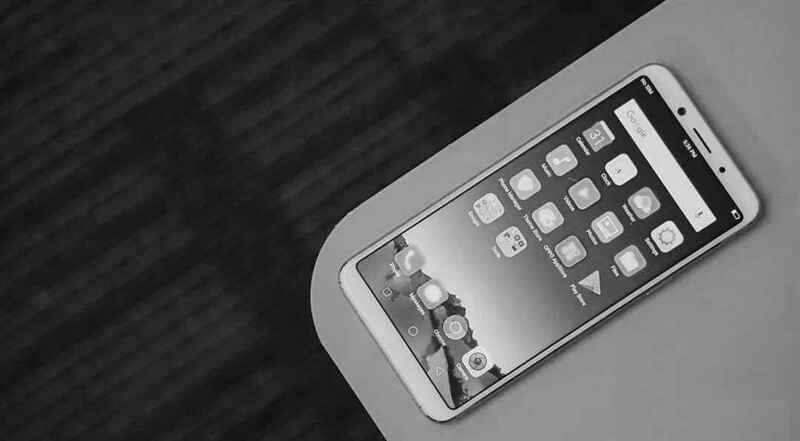 Alright, so lately i caught myself thinking like what will the next infinix zero device look like, what will it feel like, and what are the new zero features that we are much likely to see when it is finally available for the public to use.? Well, in case you want to know, yea cause i know pretty well that you want to know, so below i will be listing out what i was able to conclude from my thoughts, and this article will be broken down into different aspects of the device.. so enjoy.. BUT PLEASE NOTE - There are no guarantees as to whether the things written in this post are true or not, because as at the time of writing this article, there are no single rumors or news from Infinix Mobility concerning the said device. So everything written down here, are just mere speculations just like you read from the title above. So if we are clear, now we can continue. 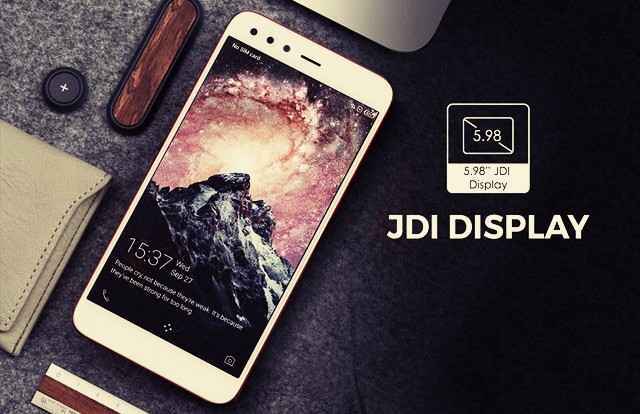 Now the first aspect we are gonna be discussing about is on the display of the device. 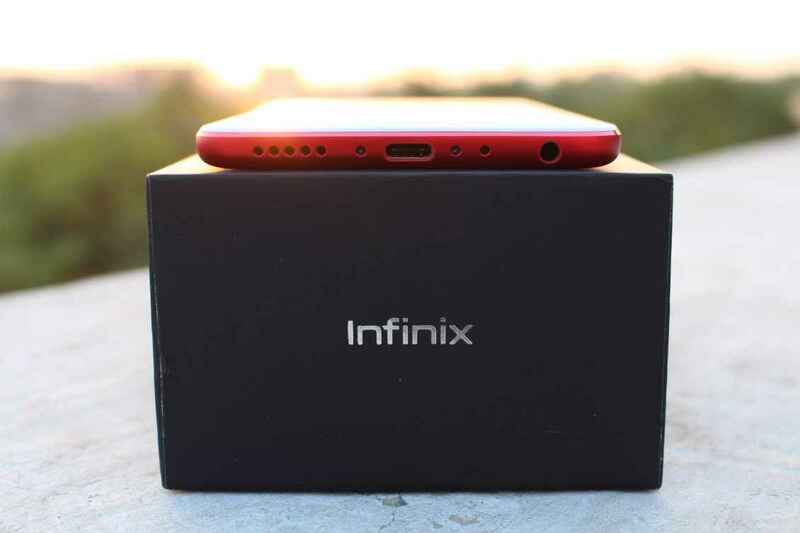 And if you have been a long time user of infinix devices, you should know by now that infinix is one of those smart phone companies out there, that tries to offer flagship phone features at a way lesser price. And secondly, you should know by now that the Zero series devices are infinix top high end flagship devices for every year. 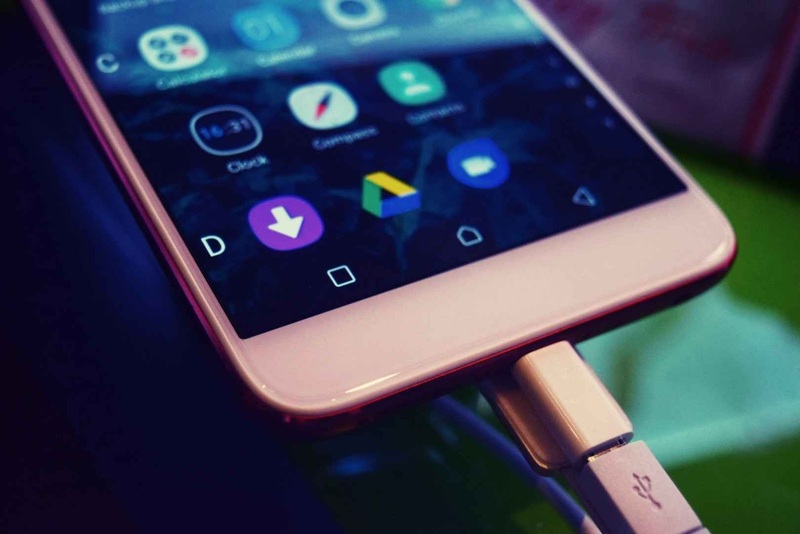 And if you've been really observant lately, you will notice that infinix have been trying these days to make use of much more better hardwares for their devices, like the use of Snapdragon processors for their phones nowadays instead of the iconic mediatek chipsets that they were known for. So with that, something tells me that the next Infinix Zero 6 might ship with an AMOLED display panel, maybe a 6.0inch screen size will do or something a little bit higher than that, but i'm pretty sure its not gonna be anything lesser than a 6.0inch display. Then surely it will be coming in an 18:9 aspect ratio because all of their new midrange devices like the Hot S3 and the Hot 6 and Hot 6 Pro has it, so why wouldn't the top high end flagship have it?. And then for the resolution, i think Infinix by now should be moving from their iconic normal FHD (Full HD) display resolution, to at least a FHD+ (Full HD+), because if you watch very well, all their latest midrange smart phones are now being shipped with a HD+ display from their normal HD that we've known them for. So there should also be a plus on the next zero phone. 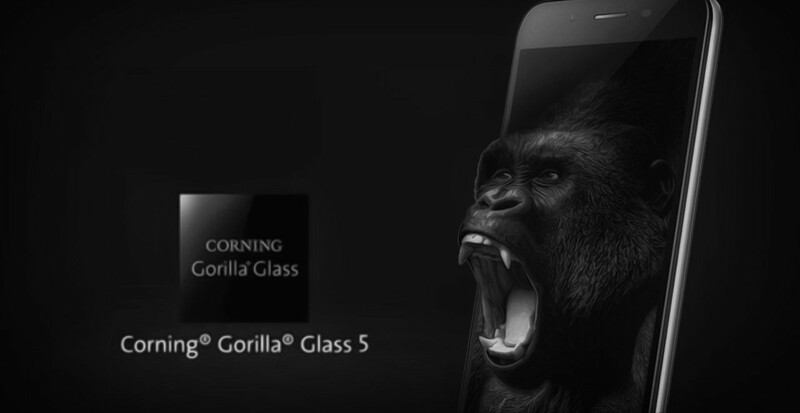 And then for the screen protection aspect, since infinix used a Corning Gorilla Glass 3 on the former Infinix Zero 5 and Zero 5 Pro, who knows, they might just be tempted to give us a Corning Gorilla Glass 5 on this one, but i can't really tell, remember we are just speculating. And then lastly, something tells me that infinix might just be crazy enough to include a notch on the display of the phone. But i'm not even a single percentage sure of this, so i'm not gonna say anything on it.. But as usual, lets just keep our fingers crossed, and hope for the best. And that takes us to the next aspect.. which is.. So for the processor aspect, i'm pretty sure the Infinix Zero 6 will be coming with a Snapdragon processor, but what i am not sure about is which one will it be. And i don't think it will be a bad idea if infinix decides to give us a Snapdragon 821 or 835 processor you know, considering the price of the device, because i know if infinix should use something like the latest Snapdragon 845 processor, then the device is not gonna be cheap any longer. So i think an 821 or 835 will do. And talking about the RAM, since the last year's infinix Zero 5 shipped with a 6GB of RAM, then i think infinix might just decide to be retaining it still on the Zero 6 cause i bet 6GB is very well enough for whatever you want to do on a smart phone. Or they might just decide to go the gangster way and slap on us a massive 8GB of RAM, who knows. And then for storage, surely there will be two variants of this phone, the standard variant might ship with a 128GBs of storage, while the Pro version should be coming with a 256GB of storage. which might or might not be expandable. Alright, so infinix introduced us to dual camera smart phones last year with the Infinix Zero 5 and the Zero 5 Pro, so this year's Zero 6 is gonna be no different from that trend. 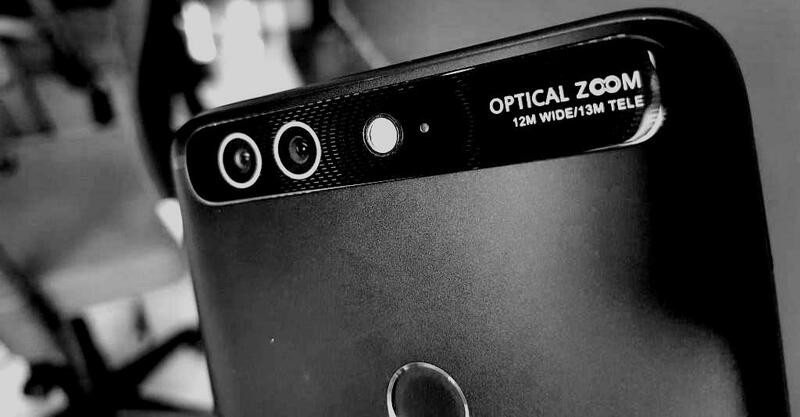 So surely, the Zero 6 will be coming with two cameras at the back, maybe a 13MP + 20MP (One for normal shots, one for telephoto shots), and at the front, i'm not disputing the fact that this thing might be coming with a 24MP front facing camera, i mean everyone has it nowadays. So the last infinix zero phones packed a massive 4350mAh power battery in them, but remember that back then, they were making use mediatek chipsets. So since the next infinix zero phones will surely be coming with Snapdragon processors, and Snapdragon Processors are known for their efficient battery management capability, and that is the reason why Samsung phones are still stuck between 3000mAh - 3500mAh power batteries. So infinix might just be tempted to cut down on the battery size of the device in order to make the device as light as possible, and at the same time offer impressive and unmatched battery performance because of the Snapdragon Processors in them. So with that, lets just place the battery of this device between 3000mAh, to maybe a 4000mAh power battery. And that takes us to the next one on our list.. So if all these specs and features discussed above really come to pass, then you should know that we will be paying more to get the get the Infinix Zero 6 device. Maybe a #135, 000 Naira starting price, because the last infinix Zero 5 started at #122,000 Naira. So gentlemen and ladies, this is pretty much everything we can say for now as to what we think we might end up seeing on the next Infinix Zero 6 smart phone. Please as stated above, there are no proof, rumors or news from infinix Mobility to backup our claims as this post was written out of mere curiosity, so it is better you just take it with a pinch of salt, and a little bit of pepper. But in the meantime, we are also curious to also know what features you think will be coming with the next Infinix Zero 6 smart phone, or should i say what features you are expecting to launch with the device. So if you are not too busy, tell us what you think in the comments section below, and we will reply you if there is ever a need to. So Bye, have a nice day, have fun, and see you on the next one..